You’re sitting in front of a panel of four principal investigators (PIs)/group leaders and they start by asking you to simply summarise the paper you were assigned a week in advance (Radford et al. (2014)). You had read the paper carefully, analysed the figures and written down the main things you liked about it, the few things you thought could have been improved, and importantly, what future experiments you would want to do. Simply summarising the paper should have been simple, but was in fact surprisingly tricky. However, after some rambling you do manage to relay the gist of the article. Next, they start asking about previous research experience and when you mention CRISPR as a genome-editing tool one of the PIs immediately starts questioning you about where it originally came from and what its purpose is. Luckily, having read about the subject, thought about it a fair amount and written about it, those questions did not pose any difficulty. The toughest question during the panel interview was undoubtedly, “which biological question would you like to answer?”. I thought honesty would be the best policy and so I said that I wasn’t sure since my research interests are still broad. There are probably better ways of phrasing this though. All in all, the panel interview was far less painful than I had anticipated and somehow I even managed to make all four of them laugh. His group works on telomeres (the DNA stretches that protect the end of each of the 46 chromosomes in your cells) and how their maintenance is impaired in various medical conditions, ranging from cancers to dyskeratosis congenita. 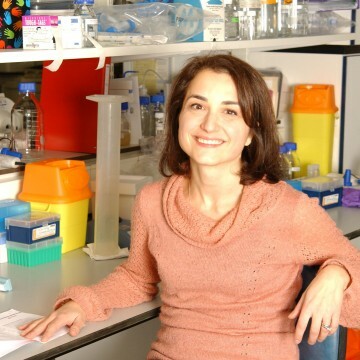 The PhD project would involve mainly in vitro work in mouse cell lines with a lot of fluorescence microscopy and hopefully the use of CRISPR to knock-out various factors that normally protect telomeres. 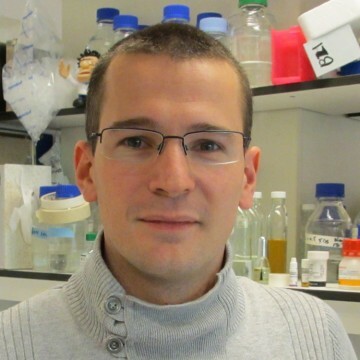 His own post-doc work is summarised in Vannier et al. (2014). Mathieu has made type 2 diabetes his research topic. 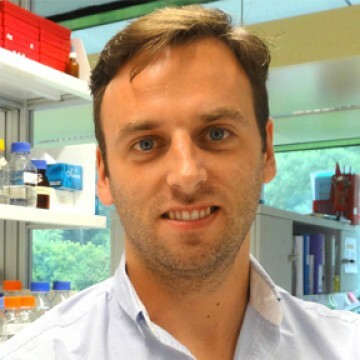 In particular he studies how the dysregulated expression of certain microRNAs (short RNAs that regulate the translation of messenger RNAs into proteins) affect beta cell function in the pancreas. His PhD project, for which the foundation work was laid in Latreille et al. (2014), would be a combination of in vitro experimentation and modelling the disease in mouse models. And on that note, best to end with this cheery bit of news: I’ve been invited to the PhD interviews for the Crick/London Research Institute (LRI). At the moment the LRI is situated in central London at Lincoln’s Inn Fields, but will be moving into the new Francis Crick Institute just behind King’s Cross, and they focus exclusively on cancer research. This entry was posted in Opinion, PhD, PhD Applications and tagged biology, Cancer, Crick, diabetes, interview, PhD, Science, stem cells, telomeres by Victoria Wang. Bookmark the permalink.